The Oscars are creeping up on us. I love Oscar night, especially when there are some decent movies actually nominated! I always print out Oscar ballots and my S.O. and I (and anyone else we have over) fill out our picks for all of the categories. It makes things fun and exciting, even on categories you wouldn’t normally care about (like art direction, or sound mixing).Want to have everyone fill out an Oscar ballot at your Oscar party this year? Click here and print away! Give away a small prize for the person who had the most correct categories! Oscar night is not just about the movies at my house. It shockingly obviously is also about the food that accompanies the awards. I love making finger foods so people can pick and choose a couple things and munch away on a small plate while they watch. Last year, I made beer-cheddar fondue with a ton of dippers (cauliflower, carrots, bread, celery, tomatoes, bellpeppers, broccoli, steamed fingerling potatoes, etc). We had my boyfriend’s sister and her S.O. over. She brought the homemade bread and some great Chianti. I love fondue and it’s the perfect Oscar party food if you’re “party” is small enough. If you’re having more than 4 people over, or if you want something a little more casual and a lot less work, set out the usual types of finger foods–mini quiche, queso dip in the crock pot, veggie tray, fruit salad, salsa, dip, chips, and GUACAMOLE! Avocados don’t last very long in my house, and guacamole goes even quicker. 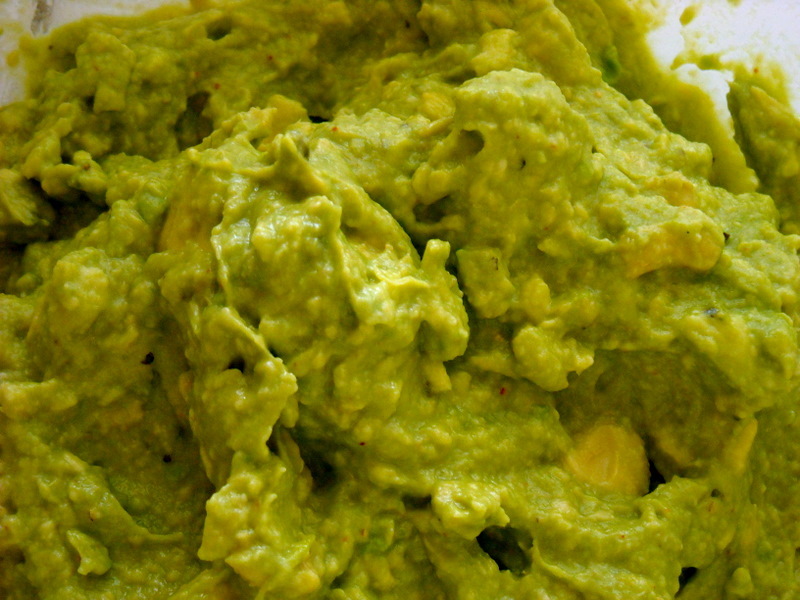 Here’s an “oscar-worthy” recipe for guacamole that will please everyone’s palate. 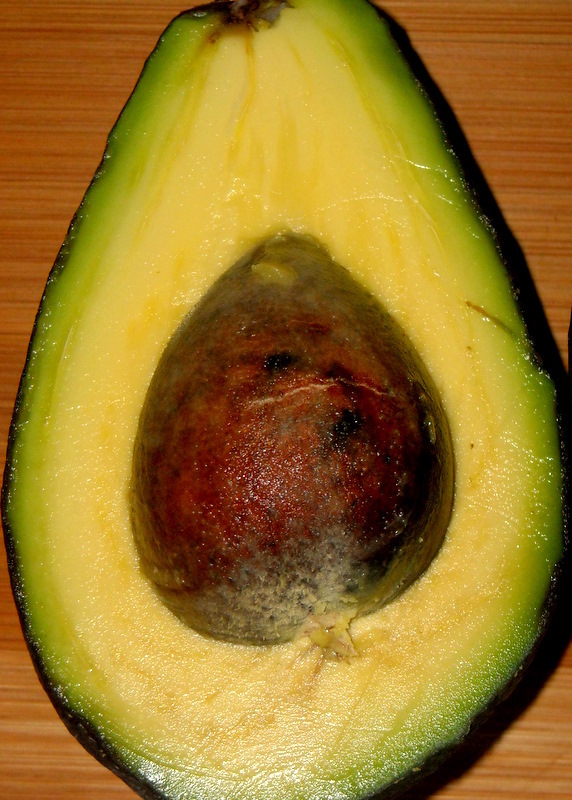 Scoop out the flesh of the avocados into a mixing bowl, saving 1 or 2 of the pits. 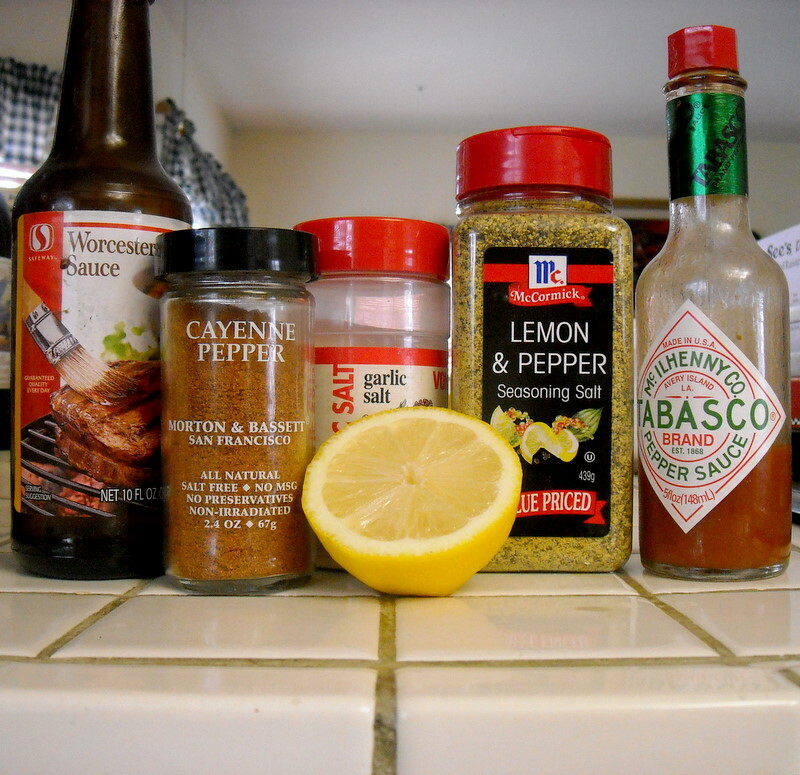 Add the Worcestershire, Tabasco and lemon juice. Stir well to mix in. 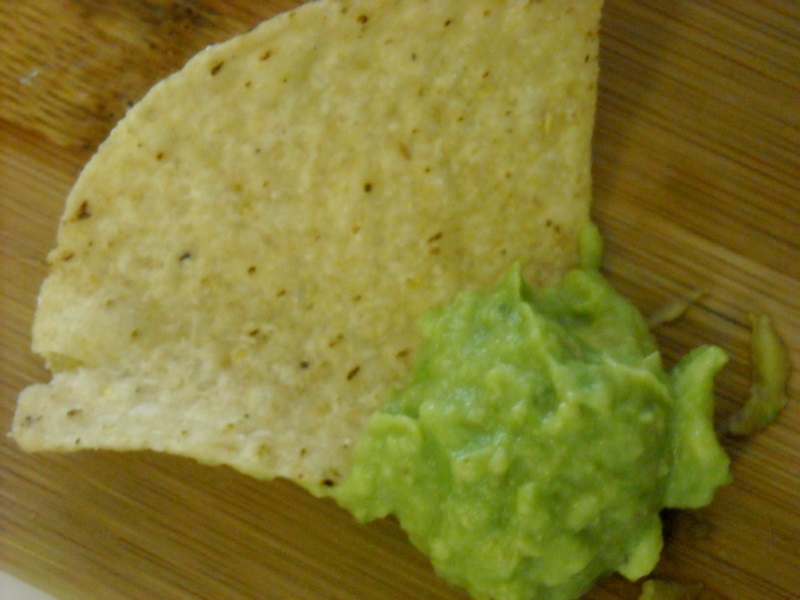 Put the pit(s) on top of the guacamole and cover tightly with saran wrap and chill until ready to serve. Keep those pits! They help keep the guacamole bright green, as opposed to the dirty brown they get when they’ve oxidized.Simply sticking them on top of the guac helps prevent browning. Make your guacamole chunky. Add diced tomatoes and red onion at the very end and stir to mix! Make this pasta with your avocados instead of guacamole for the Oscars!